Opera Mini 4.4 is now hacked for free Internet in vodafone! (first on net). 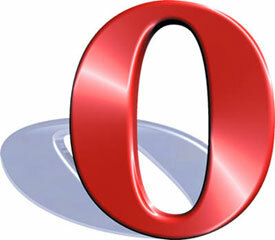 Recently I have published Opera Mini 7 hacked for free GPRS in vodafone for Android and java users. Then I got a lot of requests from our valuable users to mod Opera Mini 4 so that it can work on low memory phones like Nokia 2630 which doesn't supports opera mini 7. When I tested with this modded Opera Mini, I have found that it is getting better browsing speed than other browsers. On average, a site loads in less than 1second. The only problem is that download willnot be supported by some browsers. I will fix that problem in next post. Continue reading to follow the instructions. Use the settings as below. It is better to install at low balance. After initialisation, it is safe to use at any balance.